The myths surrounding something are always a great proof how cool or popular that thing is! 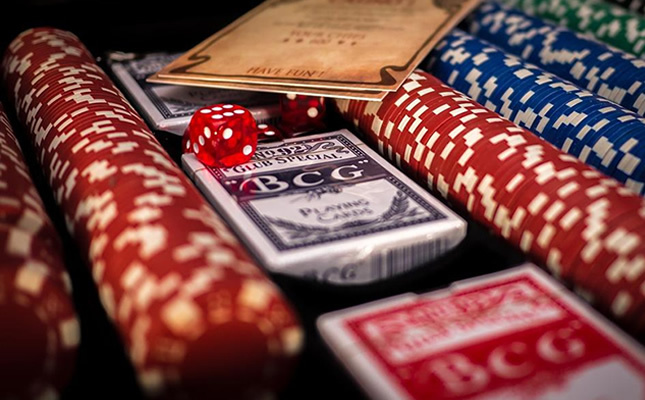 Considering what all is said about online poker these days, it would be fair to say that it’s in fact one of the coolest and most popular casino card games on the internet! A game full of strategy, suspense, and drama it is easy to see why it is so popular. If you haven’t yet been bitten by the poker bug and you want to have a go- check out free bets at the best poker tables on the internet, Gamecare free bets will start you off in the right direction. Getting back to the myths, let’s go over the top 3 of them. 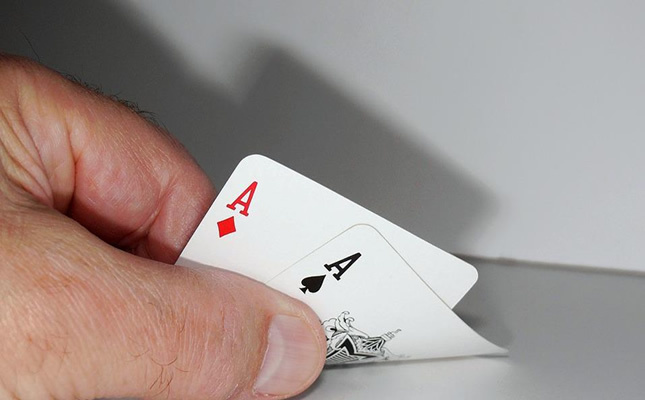 The myth: You’ll invite bad luck and lose plenty of money if you withdraw money from your online poker account. The fact: None of the online poker rooms care about you enough to chase you down and reprimand you for withdrawing money from your bankroll. The poker rooms on the internet don’t gain anything from your losses, hence it doesn’t make any sense for them to indulge in card rigging against you. This cash out curse is merely a means for bad poker players to vent out their anger! The myth: The only way you can win money from online poker is if you learn how to read your opponents and make correct decisions based on the tells. The fact: A major difference between online and offline poker is that none of the players can see each other’s faces in case of the former. So you’re free to relax your facial nerves and make any expression you want! However, seasoned players are still able to consistently make good money playing poker on the internet. This goes on to show how little do these physical reads matter in the overall scheme of things. Nothing denying that such tells are of great importance, but their significance isn’t much if we factor in other important aspects such as well-thought-out strategies and mathematics. The traditional poker enthusiasts still consider the game to be about reading other people’s faces and then making strategic decisions. However, you’re nothing more than a bad poker player if you can’t score consistent online poker wins just because you are unable to see your opponent’s. The myth: Good poker players can sit down at just about any poker table of their choice and walk away with more money than they start with. The fact: It’s a given that good poker players will always win big over the long term, but the short-term results are always dependent on luck. Even the top-level poker players have losing streaks every now and then, and that’s just how offline and online poker is! But just because you end up on the losing side doesn’t mean that you are a bad player. So those were some interesting online poker myths that we wanted to talk about! Hope we’ve managed to bust them and put them to rest for good!